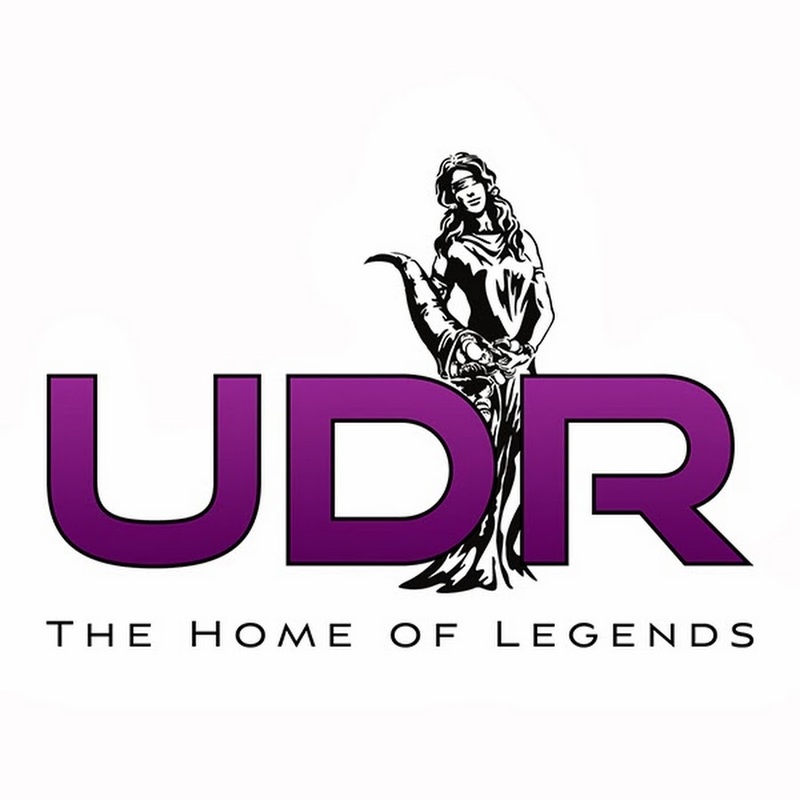 Experience, standards, passion and Rock’n’ Roll, Rock, metal and Rock’n’Roll are the passion and purpose of life at UDR. 20 years of experience in all sectors of the international music business and the demand for high quality products speak for themselves – and for us. It is not without reason that music legends like Motörhead, Saxon and Girlschool rely on our services. Together with UDR they have not only equalled past successes, but even exceeded them. This achievement represents a positive contrast to the otherwise fast-paced music industry of today.